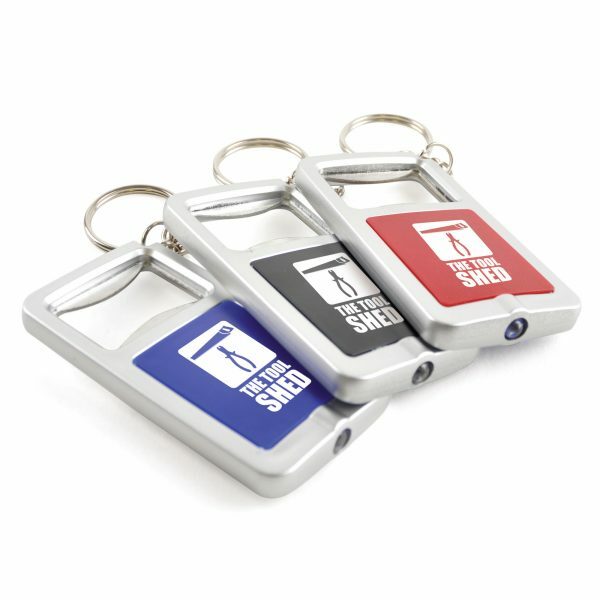 Plastic bottled opener with LED light. Available in 3 colours. Batteries included.